Drivers in Bayonne and Newark looking for a reliable compact vehicle for a great price can compare the Honda Civic Hatchback vs. Honda Fit. Both Honda hatchbacks offer seating for 5, fantastic fuel economy, and more. Compare the details below then find a new Honda for sale at Metro Honda to test drive! 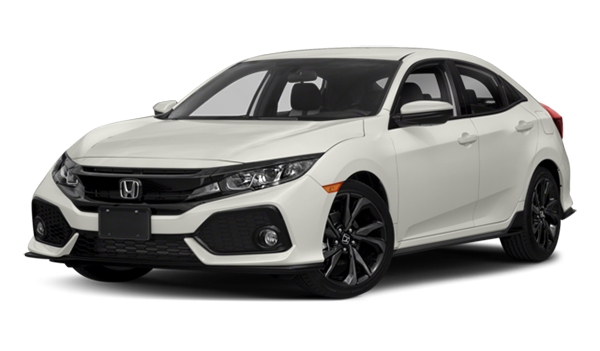 The 2018 Honda Civic Hatchback starting at $20,150 MSRP⁴ will give you more space and engine power, and it offers features like standard automatic climate control and available Voice Activated Controls for Audio and Bluetooth®. 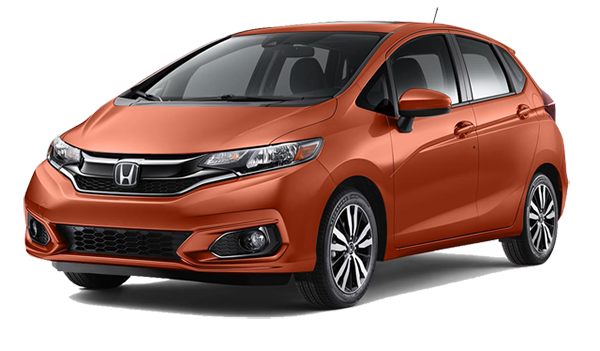 The more compact 2018 Honda Fit starting at $16,190 MSRP⁴ will allow for a little better maneuverability on busy Hoboken streets, and offers features like 60/40 split/folding/reclining rear bench seats for adaptability. Both vehicles offer technology to make your drives easier, like the standard Hill Start Assist, and the available Honda Sensing® suite of driver-assist features. Compare more Honda cars like the Civic vs. Accord, and explore all your options at Metro Honda! ¹Based on 2018 EPA mileage ratings for the LX trim with 6-speed manual transmission. Use for comparison purposes only. Your mileage will vary depending on how you drive and maintain your vehicle, driving conditions and other factors. ²Based on 2018 EPA mileage ratings for the Type R Touring trim with 6-speed manual transmission. Use for comparison purposes only. Your mileage will vary depending on how you drive and maintain your vehicle, driving conditions and other factors. ³Based on 2018 EPA mileage ratings for the EX-L trim with Continuously Variable Transmission. Use for comparison purposes only. Your mileage will vary depending on how you drive and maintain your vehicle, driving conditions and other factors. ⁴MSRP excluding tax, license, registration, $895.00 destination charge and options. Dealers set own prices.